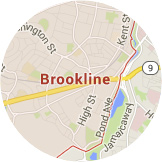 Door Systems Metro Boston believes our customers are our highest priority. We work hard to ensure you get the highest quality garage doors possible, so that they can stand up to even the worst winters. We help keep the cold out and keep your family warm. What should you do if something is amiss with your garage door? Is it squeaking? Is there a broken spring? Door Systems Metro Boston can take care of the problem! 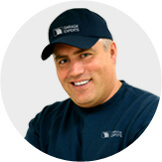 Our specialists can inspect the door and repair any issues that might be causing the problem. We've been in this business for a number of years. The technicians we employ have knowledge, skills, and experience that you need. We can repair or install garage doors of any brand. We work on residential, industrial, commercial and agricultural and we're ready to help you. 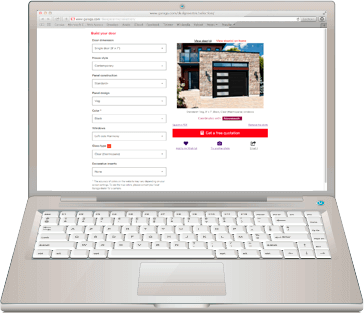 Design your dream door now! Door Systems Metro Boston knows that the aesthetic appeal of your garage is very important, and the doors are a huge part of that. We strive to make it nice and easy for our customers to have just the door they want, and they can create it right through the Design Centre. Through the system, you can choose from a variety of styles and colors. You can add windows and other accessories as well, making it easier than ever to get the ideal garage door. You can find something that will look great with the exterior of your home whether it is stone, brick, vinyl, or wood. You need to strike the right balance of cost effectiveness and quality when buying a garage door. You want to buy the door you need, not something that an overzealous salesman tries to push down your neck. Door Systems Metro Boston wants to ensure you get the best door at the best price, and we provide you with information on all of the options available. We'll listen to what you need, and we'll remember your budget when we recommend doors. We can help you make the right decision. You deserve the best possible products. Door Systems Metro Boston ensures you have the best and safest options that are also efficient and durable. This is one of the reasons we work with LiftMaster garage door openers. These door openers incorporate the best Internet technology available, making it easy to control them. In fact, you can control the garage door’s operation system via your smartphone, tablet or computer. You will have full control over your garage door, and that will give you the peace of mind you deserve. You open and close your garage door often, and since it gets so much use, it will eventually need some maintenance. This is true no matter how great the door might be. It's important to have maintenance on the door to make sure it remains safe and operational. Door Systems Metro Boston works with a trained team of professional techs and repairmen that have the experience and knowledge your door requires. They have strong work ethics, great values, and they are friendly. 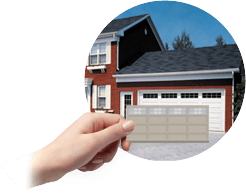 This provides you with the best service and ensures a fantastic experience when you get a garage door.